Partner with our companies to diversify your markets and identify new channel opportunities. Last year, our companies enabled 188,000 transactions and $3 billion in sales - in every state, every continent (excluding Antarctica). We reinvent what's possible. Our traders are selected for their drive and intelligence, trained by the best in the industry, and come to work each day motivated to move mountains for you. Our traders work side-by-side with suppliers and customers. We endeavor to find solutions that solve your challenges. Our traders expertise spans generations. Having one of the industry's leading retention rates means we hire the best and train them to be even better. As the largest wholesale lumber distributor in North America, we succeed by developing lasting partnerships with thousands of customers & suppliers. Traders at our operating companies are a special breed. Do you have what it takes to thrive and commit to a career with us? Other trading and logistics firms have high turnover rates because they throw new hires to the wolves. Using our mutual selection process, our trading companies each employ an extensive training program for ideal candidates, connect new hires with career mentors, and empower staff with cutting edge tools. When you succeed, we succeed. We'll achieve greatness together. When you join one of our operating companies as a trader, you're embarking on an accelerated growth path. Many jobs can only take you so far – you need to leave the company to advance your career. Our experienced lumber traders and employees average over 18 years of tenure with FCTG. They grow with us and experience consistent growth in experience and income. We believe in an ideal balance between work and life commitments. We make it a priority to provide our employees with balanced time and energy outside of work to connect with their family and social circles. Our goal is to allow our traders to have no upside limits, or as we call it, to create an atmosphere where you can "eat what you kill." We will provide the tools and resources necessary to be successful, but it is up to the individual and their respective team to work hard and create their success. This includes no salary limitations. So, if you want to work someplace where you can control your destiny, you've come to the right place. 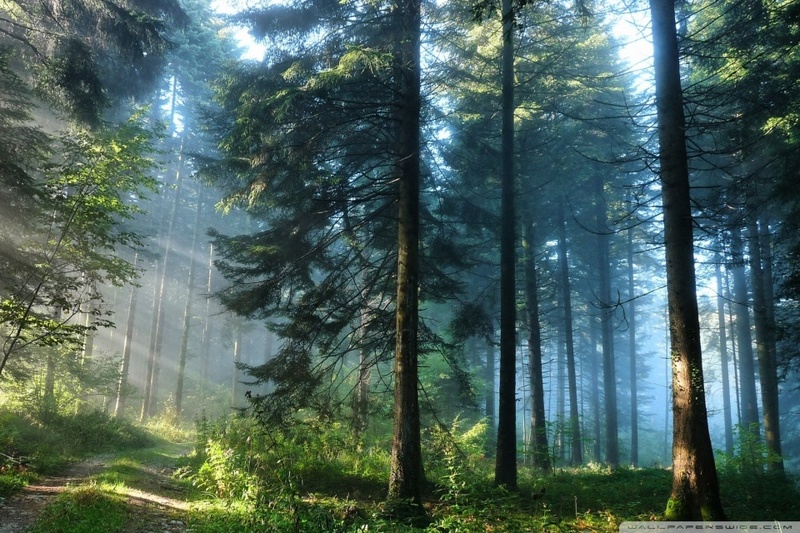 Yes, our companies help you market or purchase forest products. But ultimately we are in the relationship business. Our reputation is built on keeping our word. Whether our team is helping you quote a project or providing market intelligence - you can count on us. 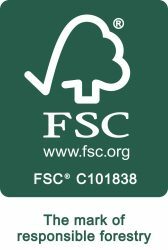 Forest City Trading Group is comprised of 13 companies which each have a unique set of expertise that they provide nationwide. We work with the timber and building industries to forge strategic connections between customers and sellers. This includes marketing, sourcing, price discovery, inventory consulting, risk management, market strategies, logistics, and supply chain consulting.